On January 2019 msλάδιν became a part of the team for the Mediterranean Olive oil Academy in Malta. 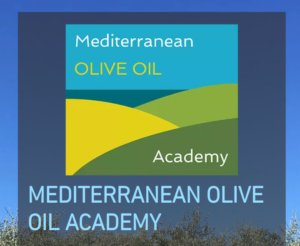 Mediterranean Olive oil Academy is the first fully dedicated academy in the Mediterranean region promoting premium fine extra virgin olive oils, olive oil products and small artisan olive oil producers. Many educational projects and events take place throughtout the whole year.